Located in United Arab Emirates, we are a distinguished Manufacturer and Supplier of Wooden Table Clock. The Table Clocks, offered by us, are perfectly deigned and fabricated using high-quality wood, under the supervision of our experts. Available in a variety of designs and shapes, these clocks are appreciated for their excellent designs, smooth finish and long functional life. 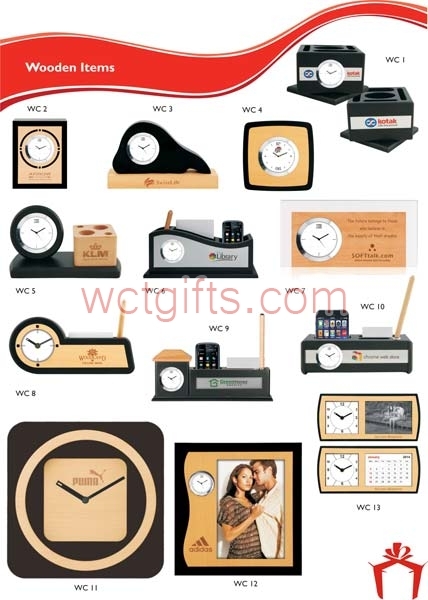 With us, feel free to place medium as well as bulk orders of Wooden Table Clocks.